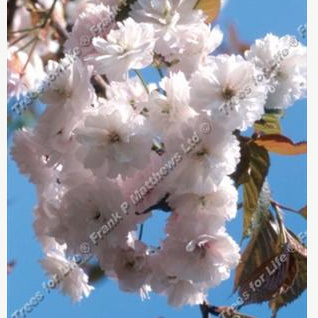 Bare Root Prunus 'Beni-tamanishiki' Spring Snow Click the link for Containerised Spring Snow Cherry Tree. 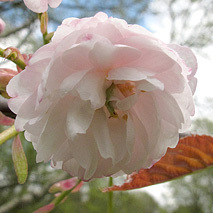 The most important things to know about our Spring Snow flowering Cherry tree. Height of up to 4 metres (13 foot) after 10 years. Will tolerate most soil conditions, those being chalk, clay, loam or sandy.